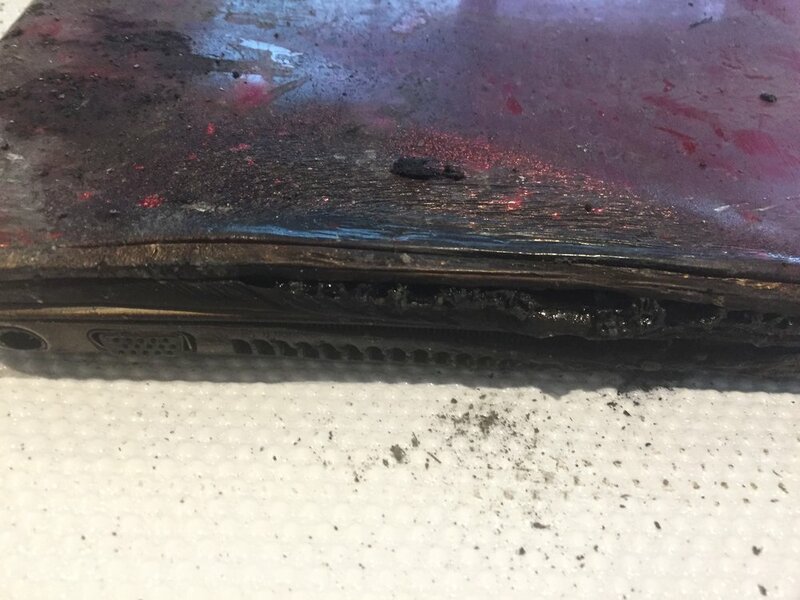 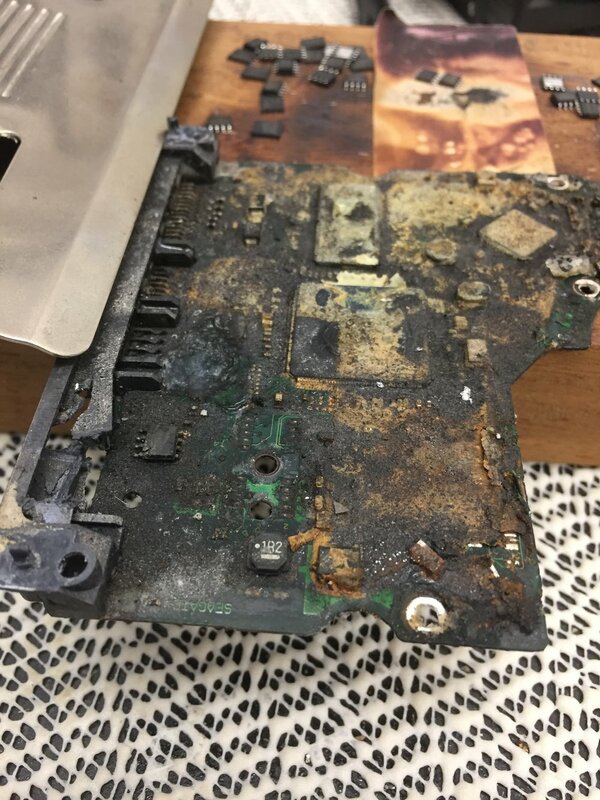 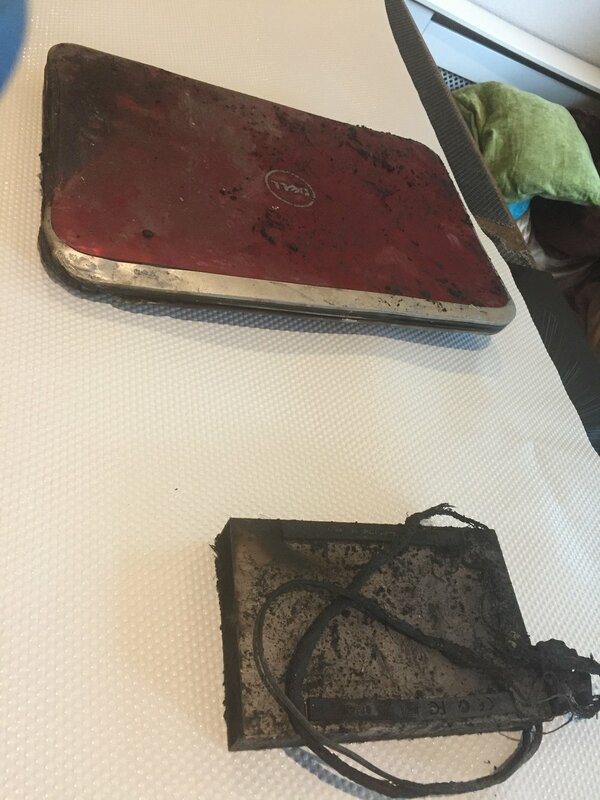 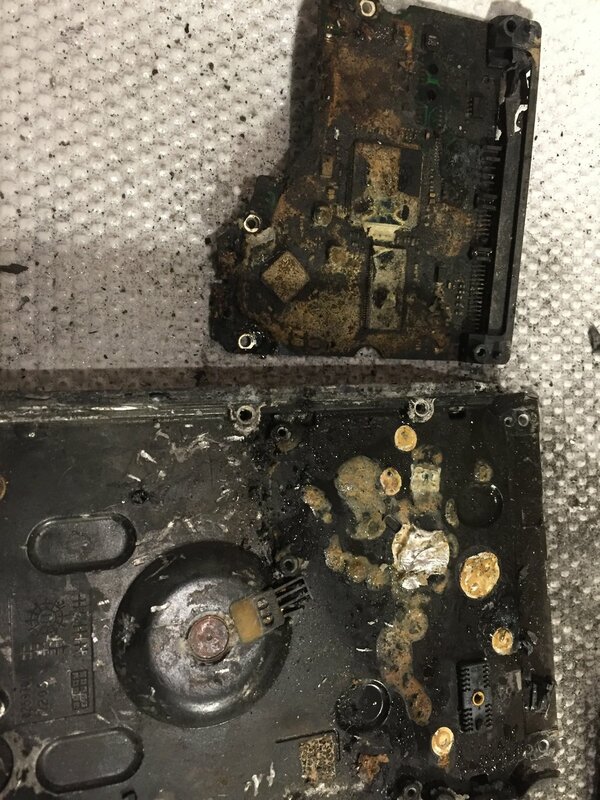 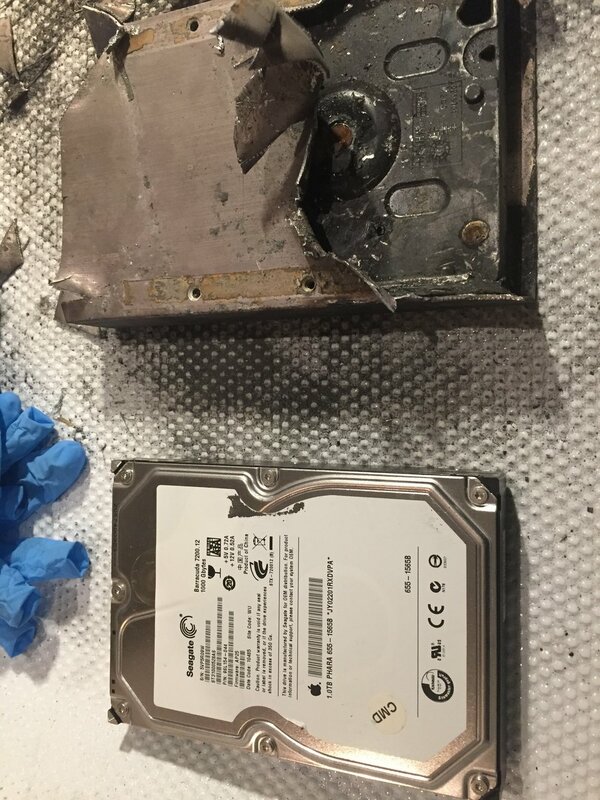 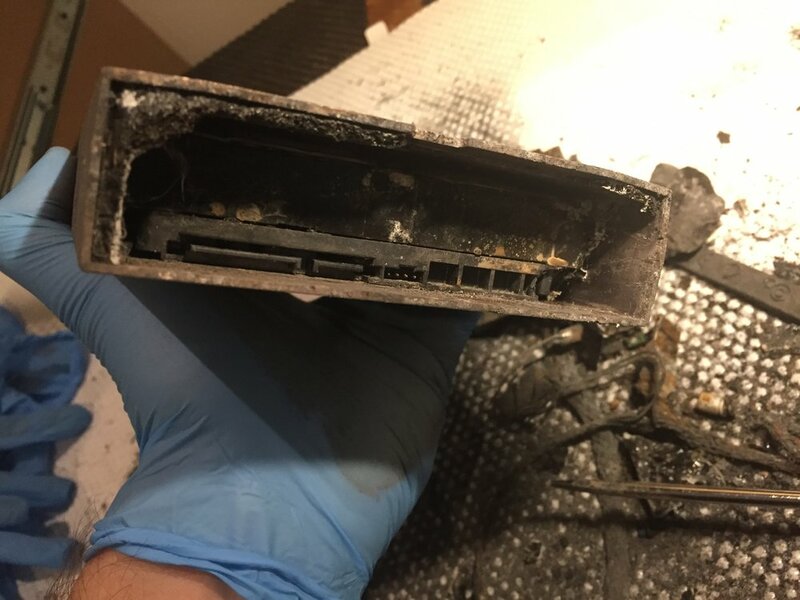 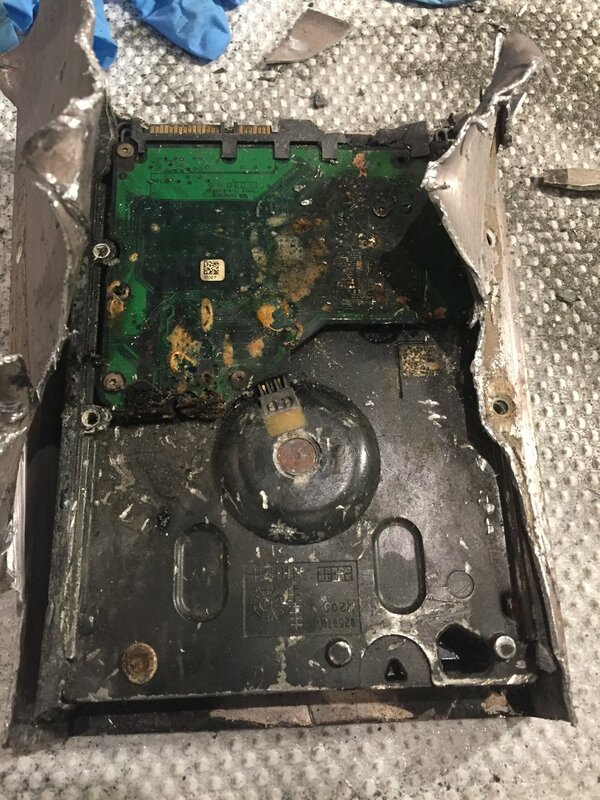 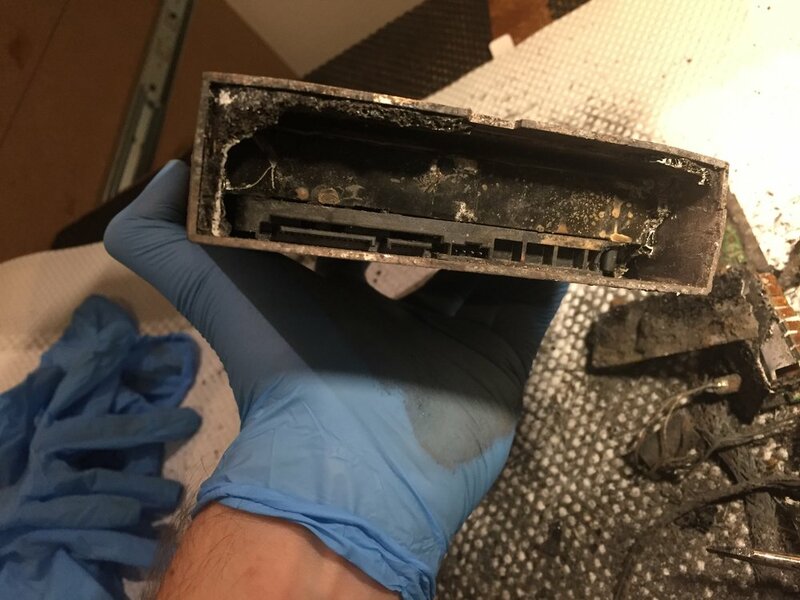 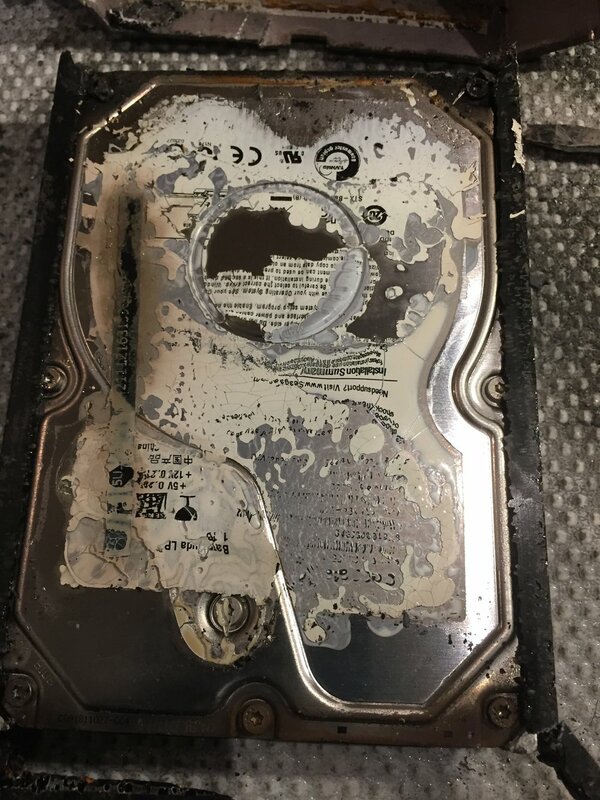 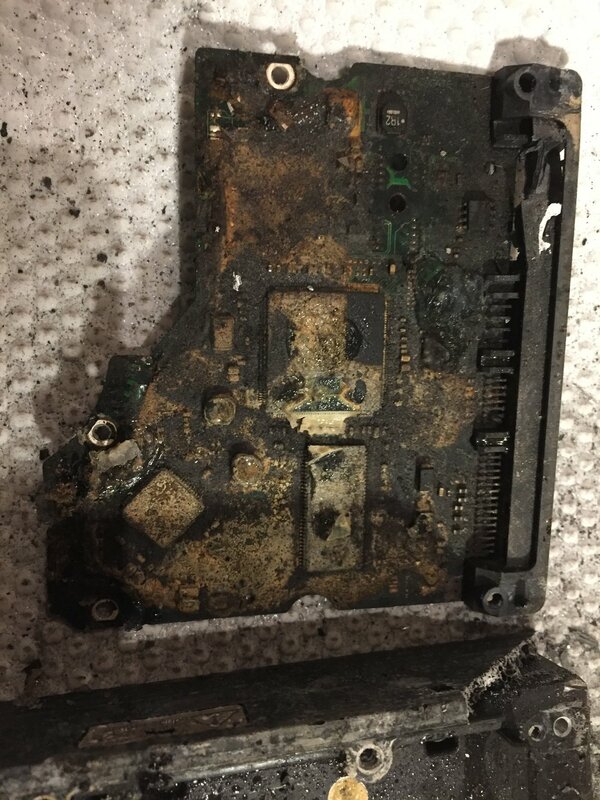 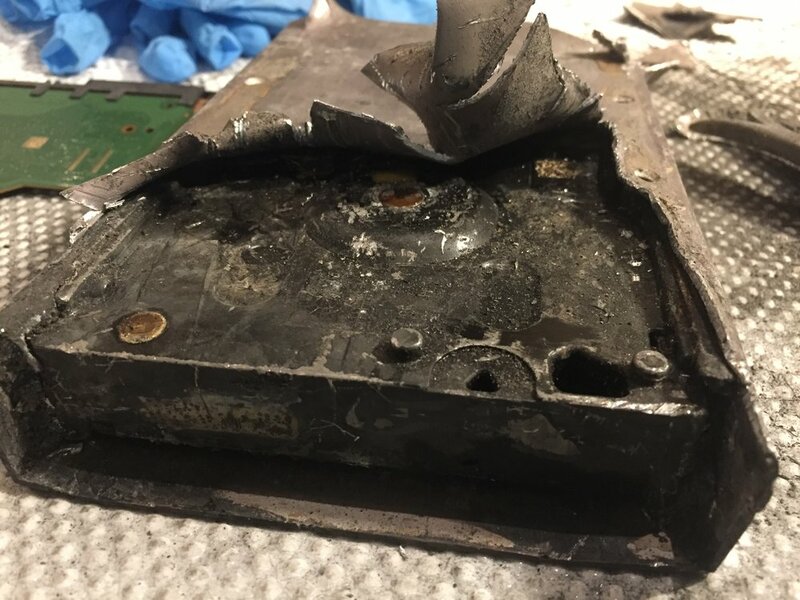 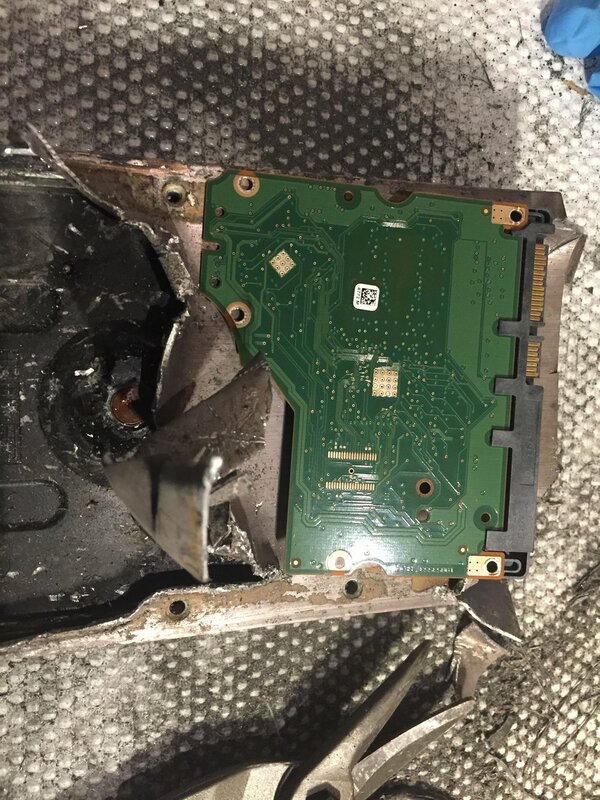 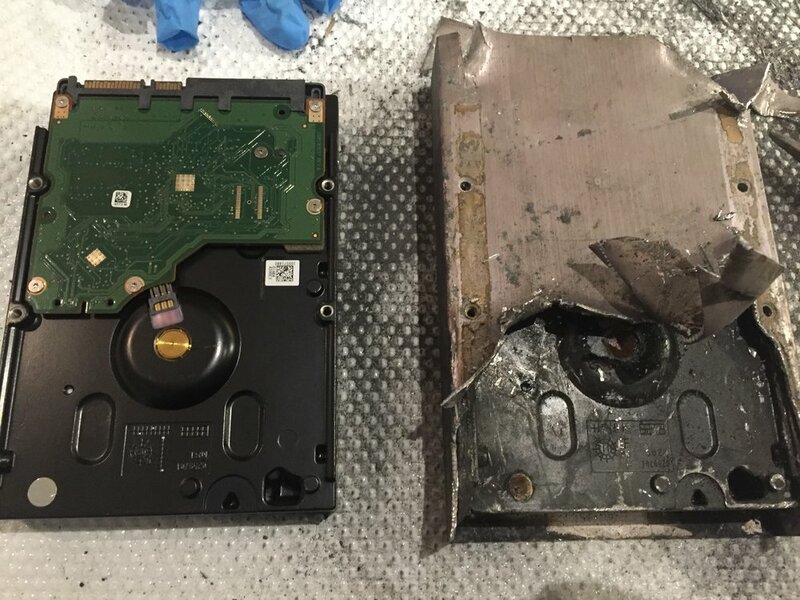 Sad one this, Dell laptop and an external lacie 1TB hard drive came in last week from a house fire, the house is totalled and the cat got a real fright but everyone got out ok. 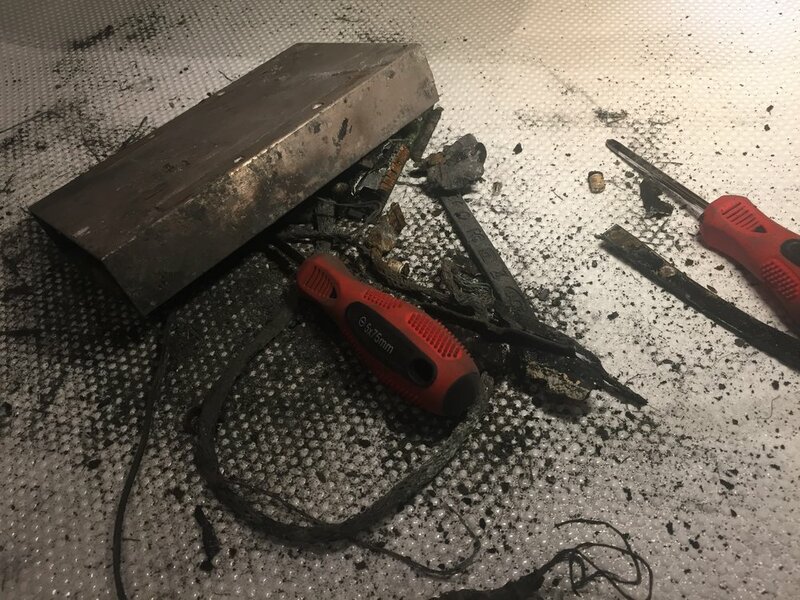 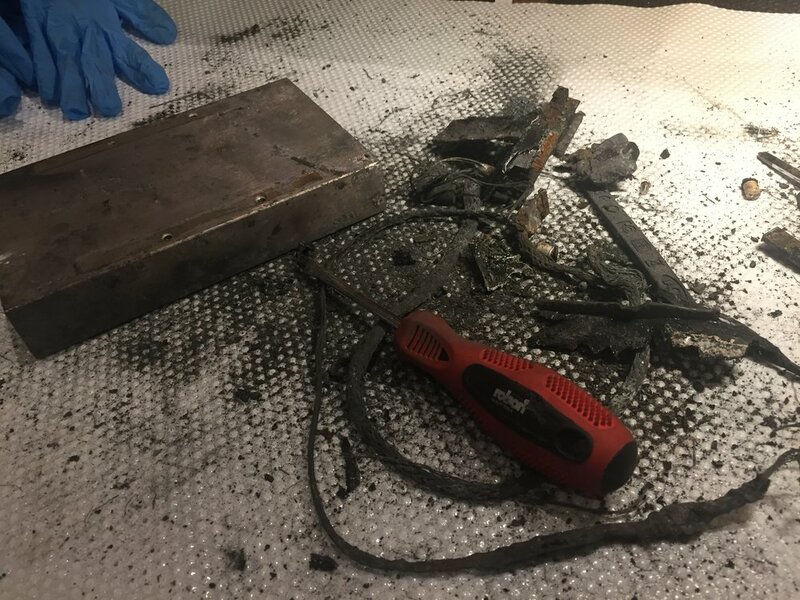 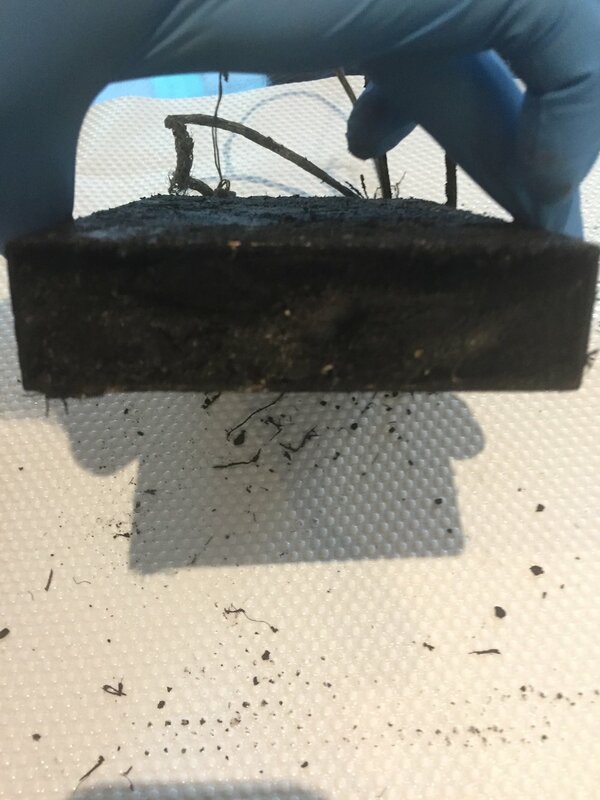 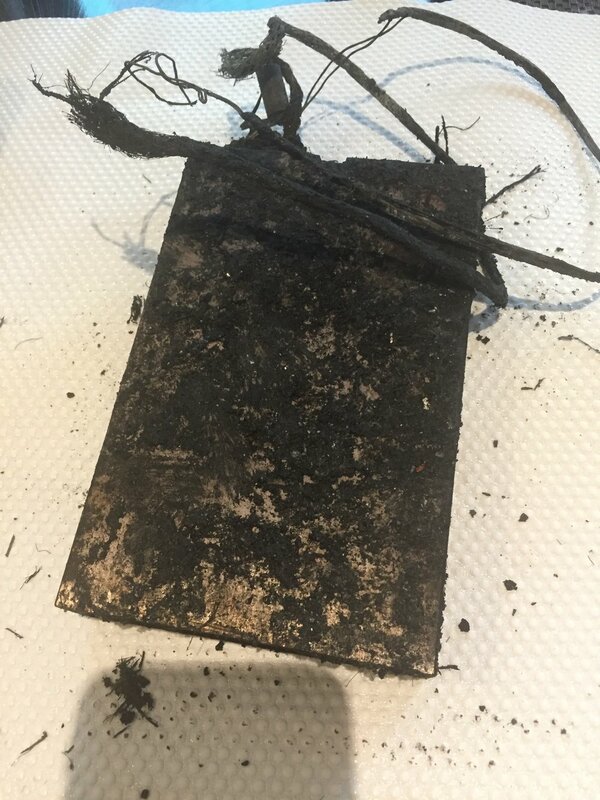 The cause of the fire was a halogen down light but apparently this is very uncommon so dont go getting worried about the ones in your kitchen. 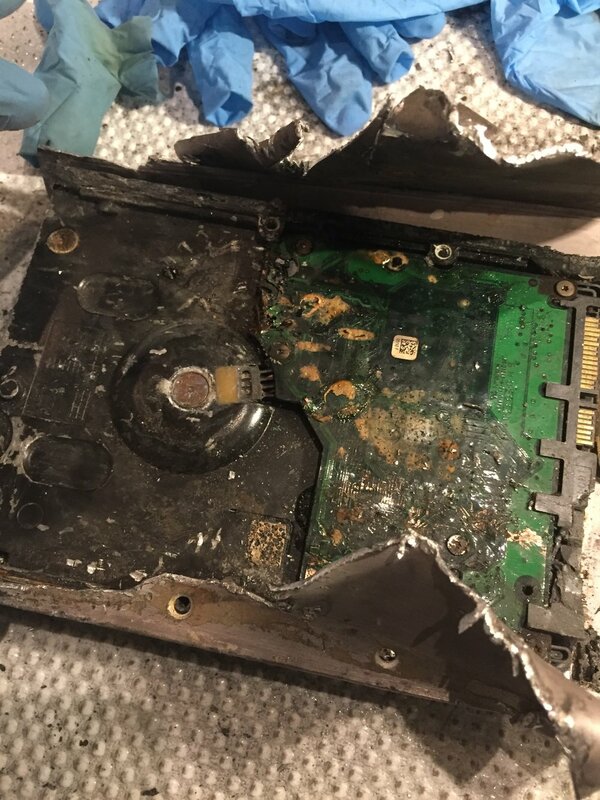 Here are all the images I took and a short video, this is probably a good advert for cloud storage.